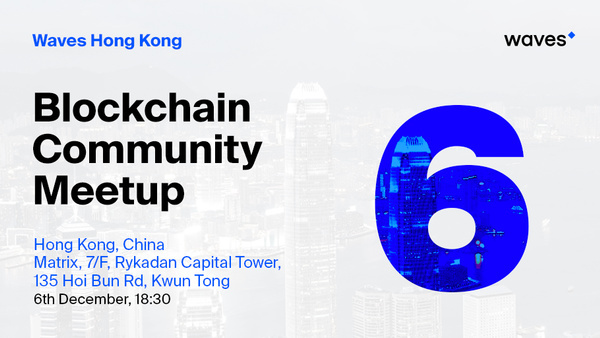 First WAVES platform Community Meet up in Hong Kong. We will have food, drinks and our local ambassadors to introduce Waves Platform. If you are a fans of Blockchain , Tokenomics and Technologies sign up today! If you have any questions regarding to the Event feel free to drop me a message.